Almost 20 years ago, after making Vanilla-Almond pecan treats for friends and family and getting rave reviews, two brothers, Gus and David Billing took a step of faith and started a small family business in their kitchen. Today, still doing everything by hand with that homemade touch, we run a retail shop on main street in Fort Davis, Texas. 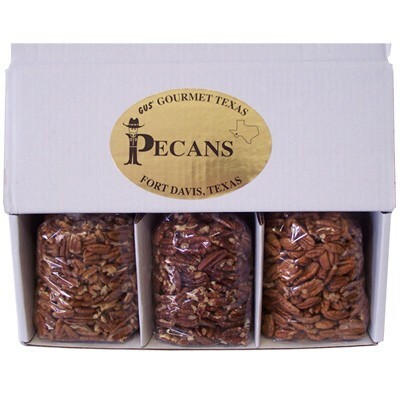 Fortunately for consumers and gift seekers, we have created more fabulously flavored pecans. We believe we have the best tasting pecans in the world. If you think that this might be an exaggeration, we would be thrilled to send some samples to prove it to you. 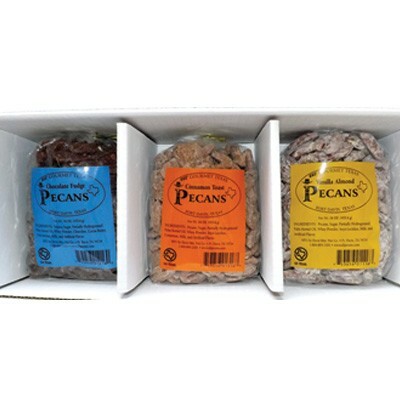 Our flavored pecans are unique in the marketplace for several reasons. No one (to our knowledge) has ever marketed a "marinated/roasted" pecan. The process is arduous, but the flavor is unsurpassed. Additionally, unlike most flavored pecans our product is lightly coated to ensure that the roasted nut flavor is not lost. On our chocolate covered pecans you can still see the shape of the pecan. The same is true on either of our cinnamon pecans. 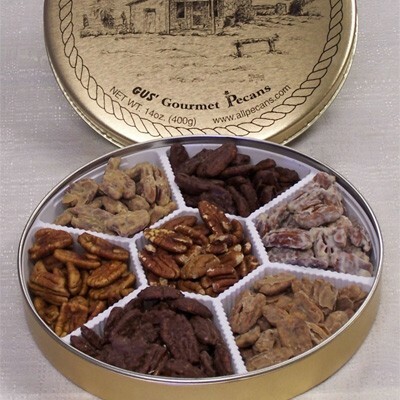 If you love pecans, or want to give a gourmet food gift that will definitely be enjoyed, you need to try our pecans. Quality and freshness are guaranteed. Our business hours are Monday thru Saturday 9:00am to 5:00pm, so come on by if you are in West Texas and try them. And, of course, if you are a repeat sampler, you're still welcome. We understand! !